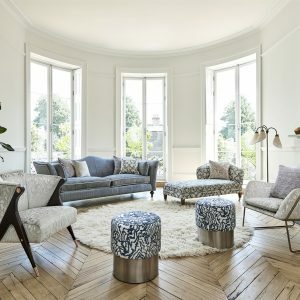 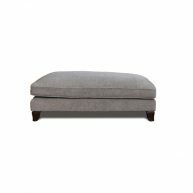 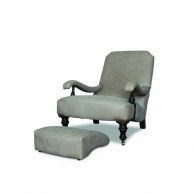 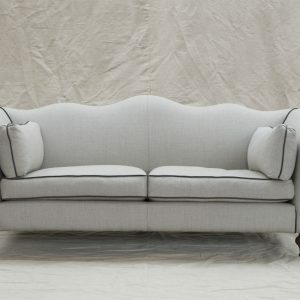 Categories: John Sankey, Living room, Upholstery, Chairs, Sofas Tag: John Sankey Brands: John Sankey. 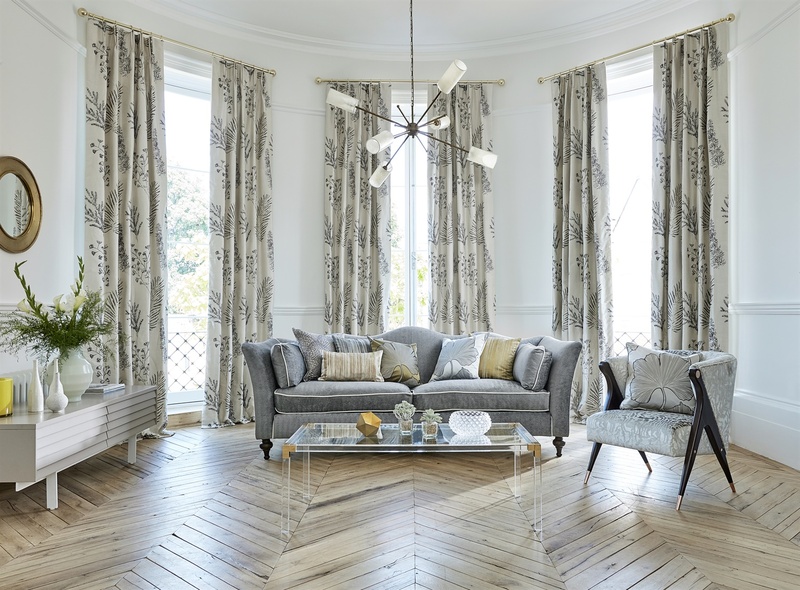 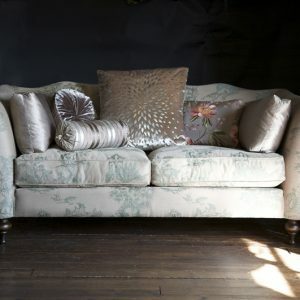 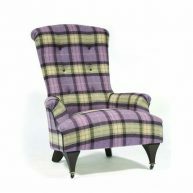 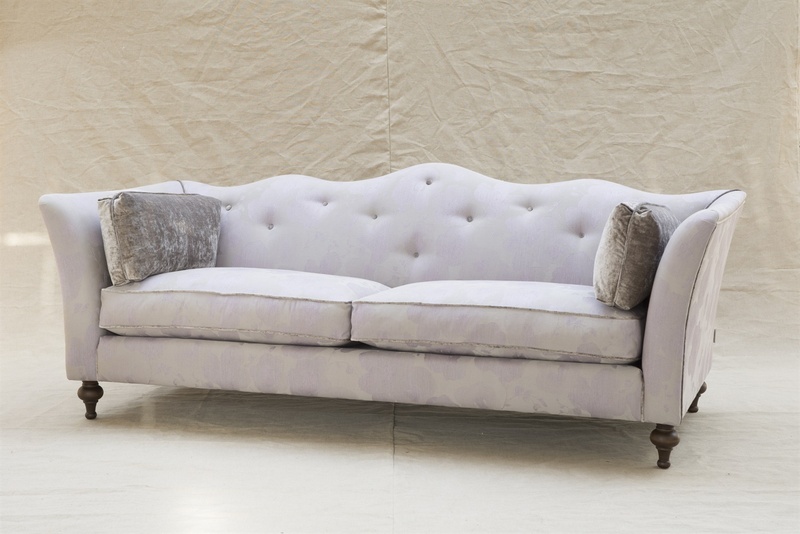 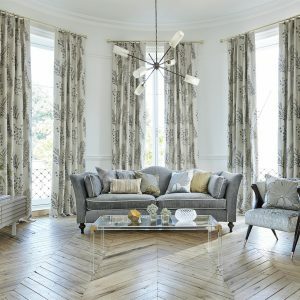 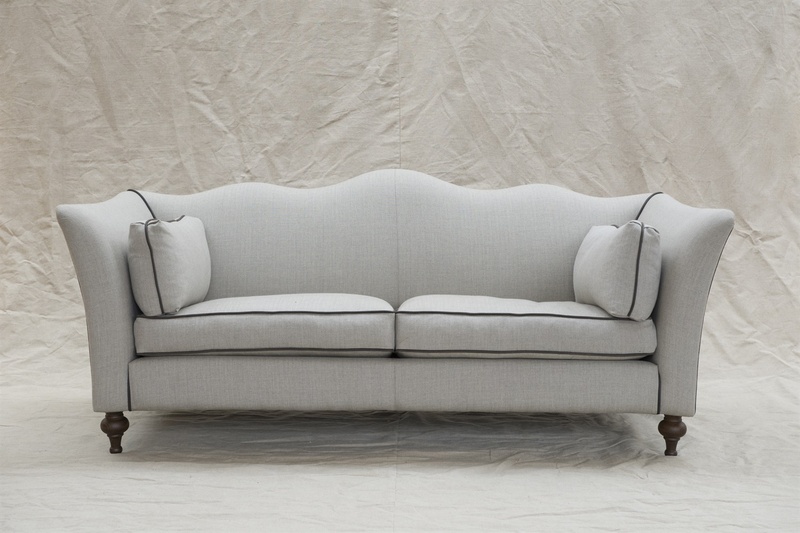 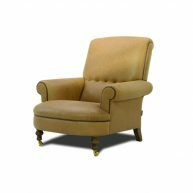 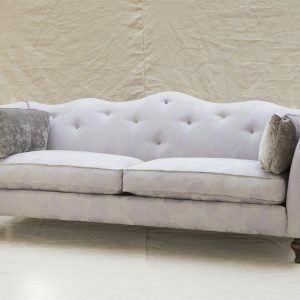 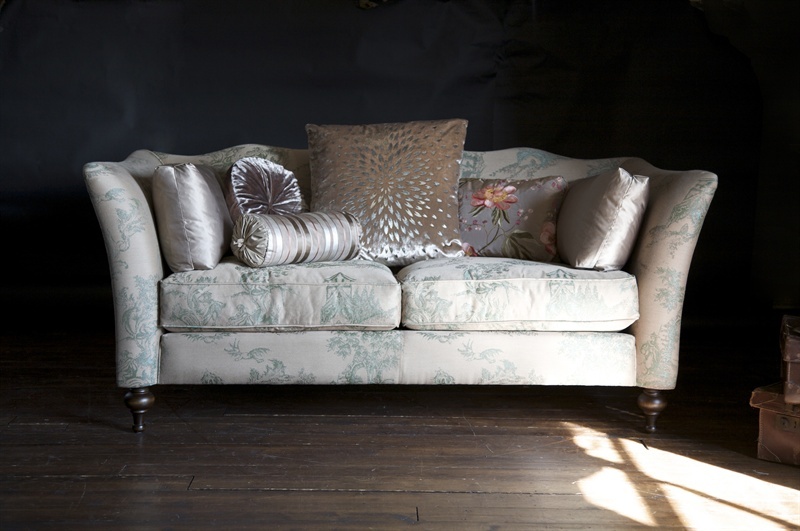 A poised and elegant shape with graceful contours based on Regency lines. 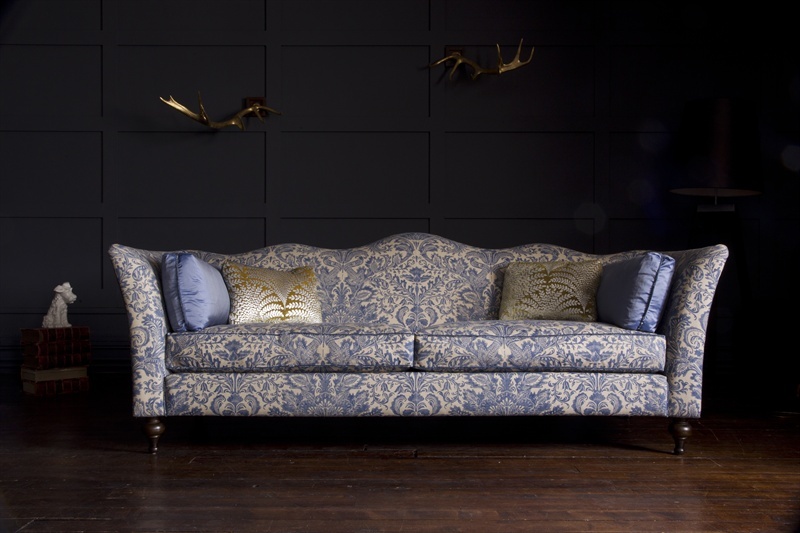 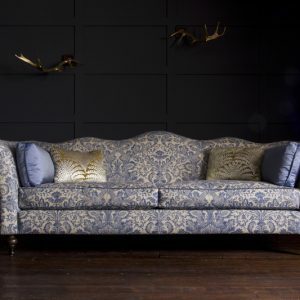 This is a theatrical statement sofa.